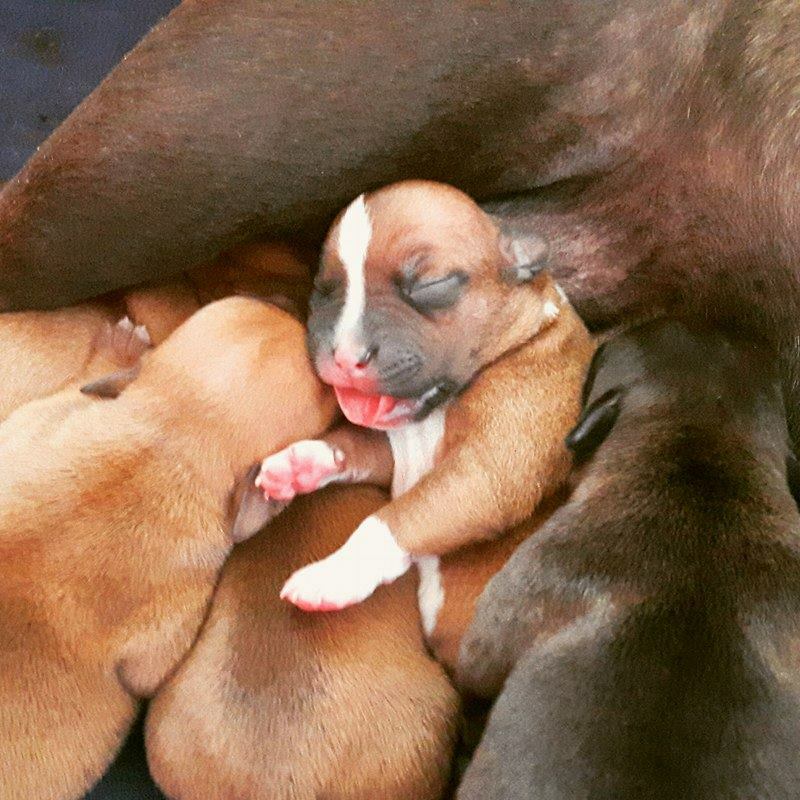 10 May 2017 was born 8 red and brindle puppies from mating Ch. Hot King Staff HONEY WILD and Ch. Staffjoy’s THE RED CRUSADER. More information in “Puppies” and on our Facebook page.